Even in a well-managed multi-project environment, it is not unusual to see half of all projects completed either late, over budget or with cuts to original scope. 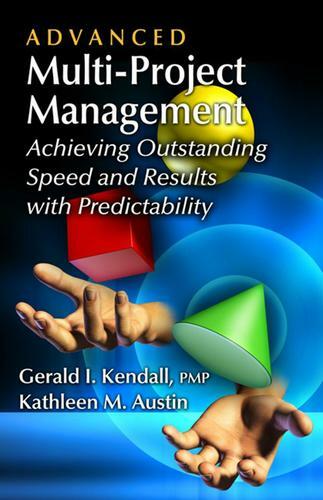 However, the proven approach presented in Advanced Multi-Project Management has enabled large, medium, and even small organizations to consistently complete their projects faster, within original scope and budget, and increase the number of projects executed with the same resources by as much as 70%. The list of companies that have used this methodology for stunning results includes some of the biggest, well-known names in the worldBoeing, Rio Tinto, ABB, and Chrysler. This guide details the six gears that must work in unison to drive speed and predictability within an organization.